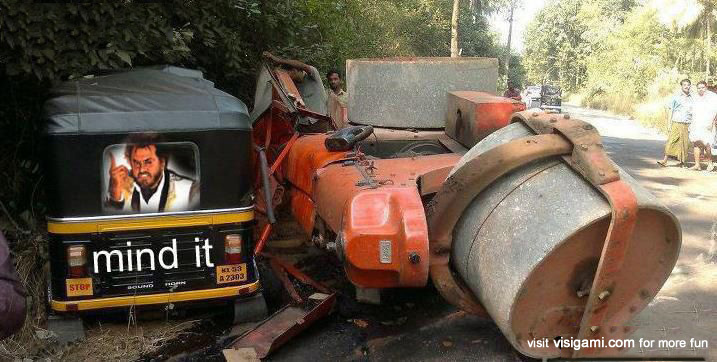 Road-Roller vs Taxi…. 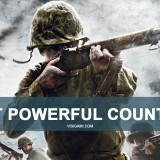 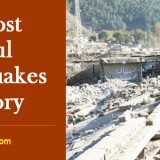 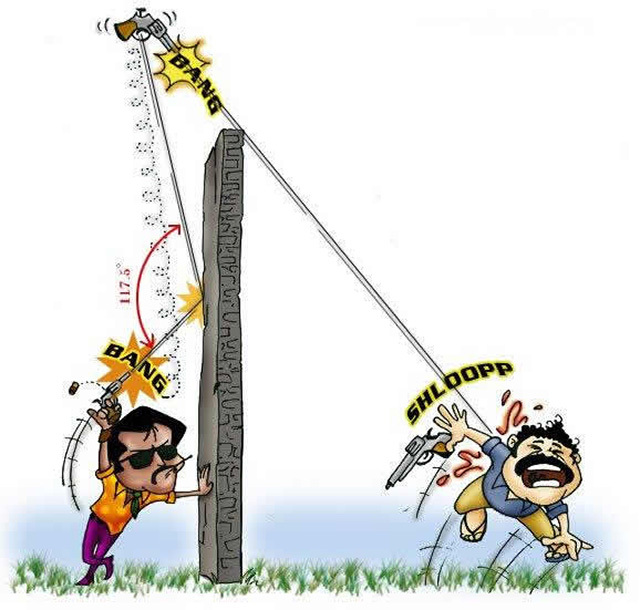 who will win?? 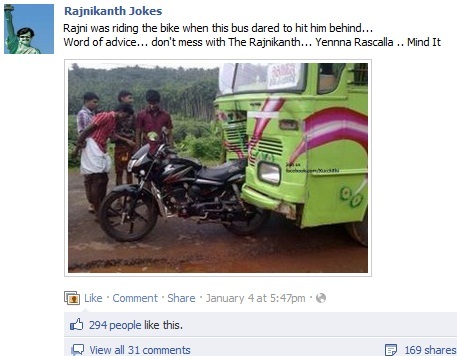 Bus Hit Bike…… then what’s new in this?? 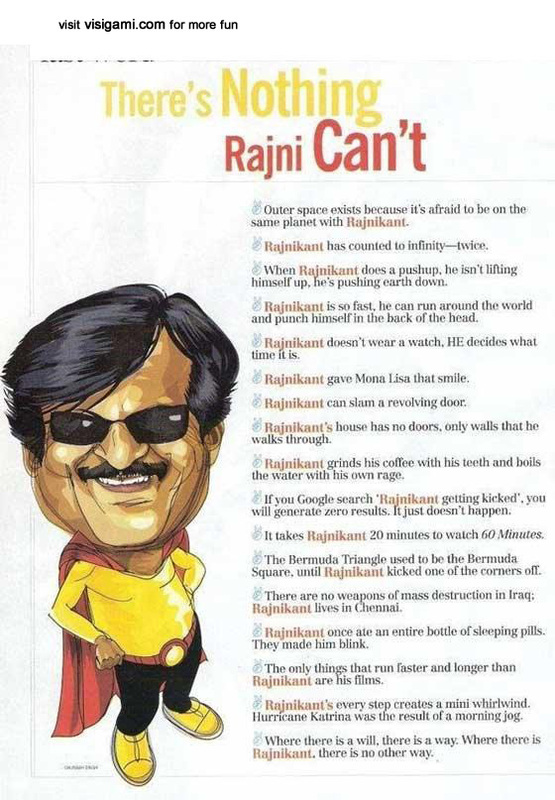 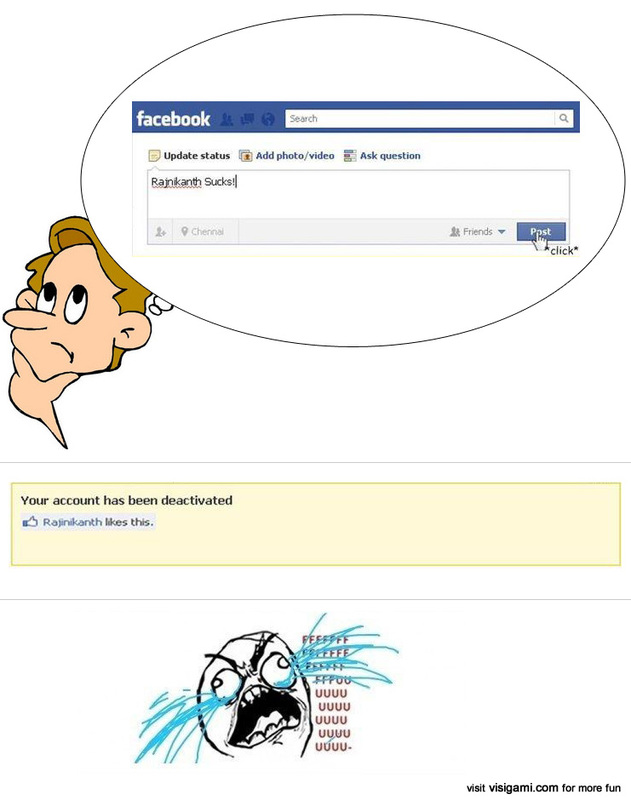 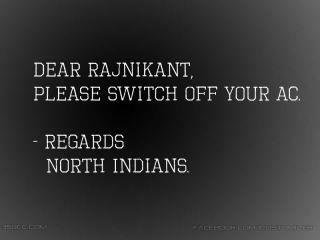 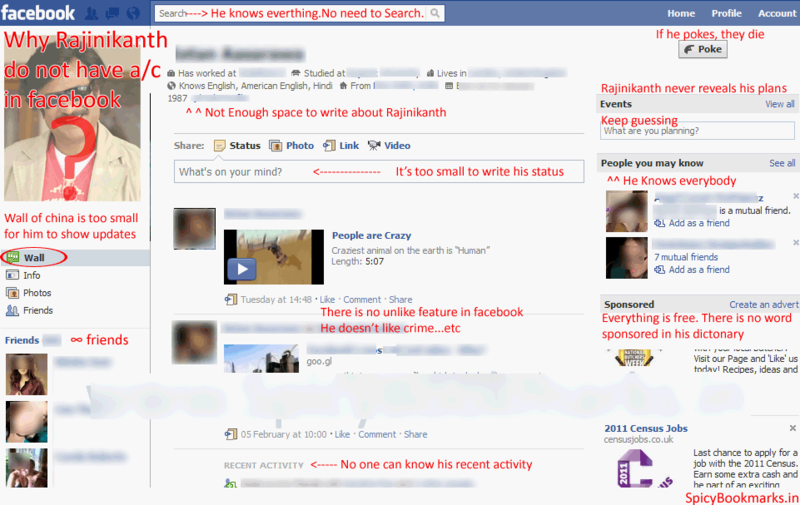 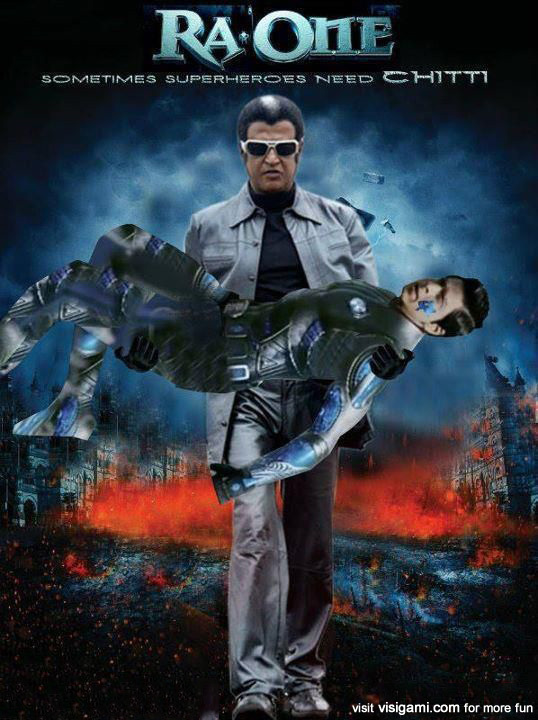 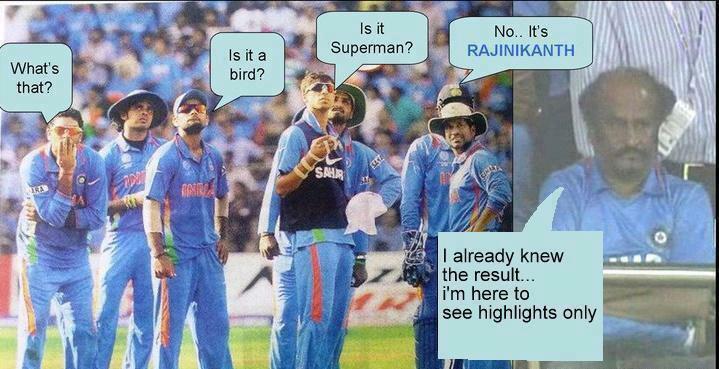 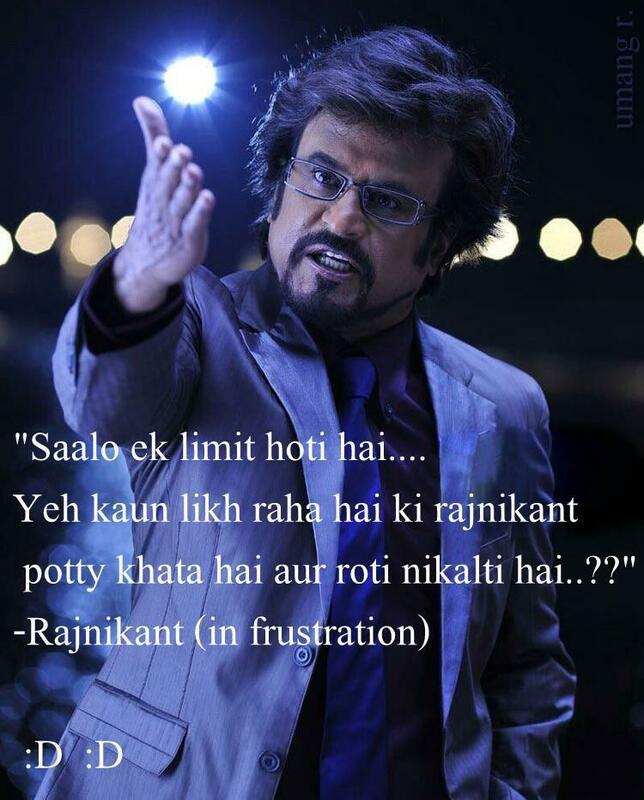 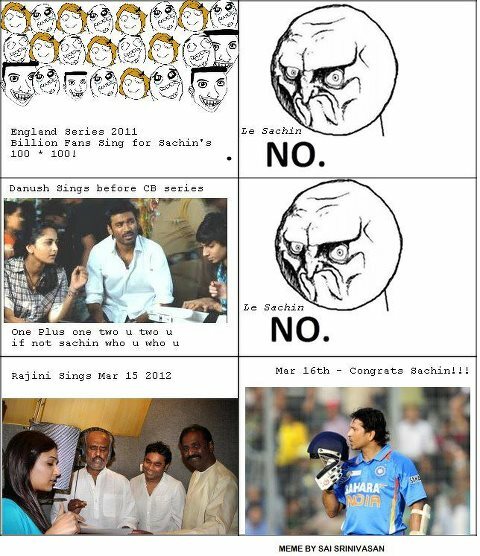 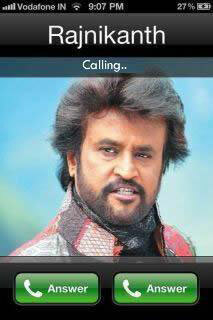 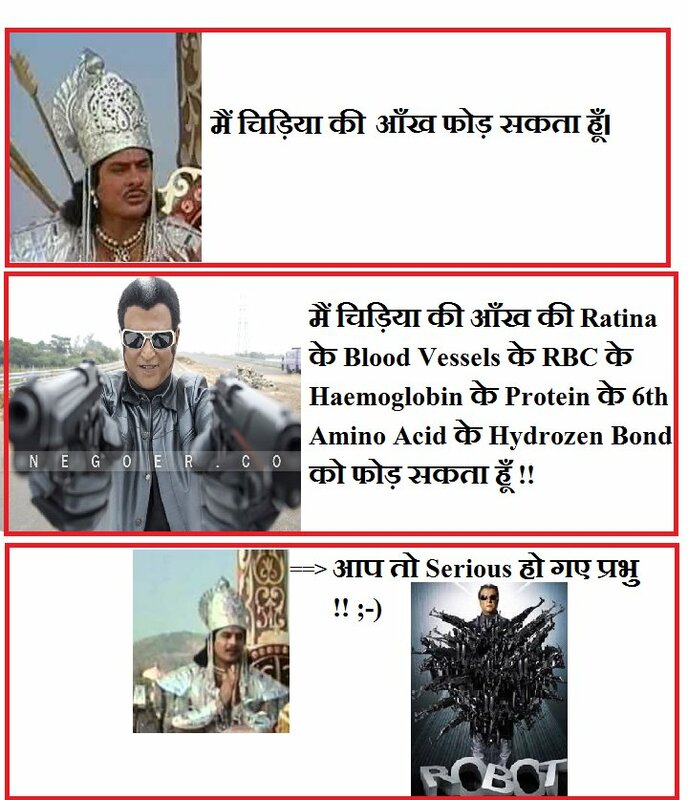 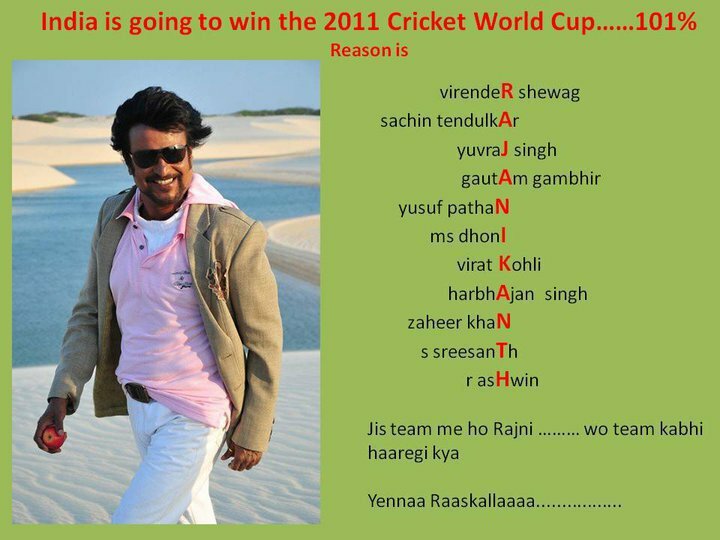 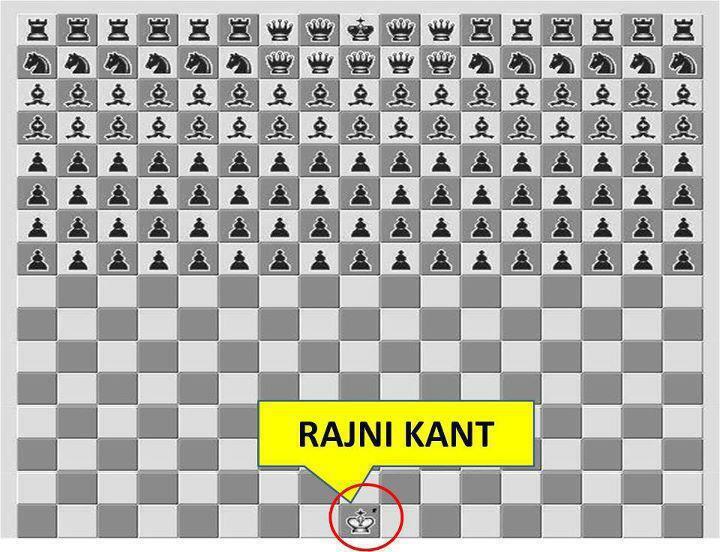 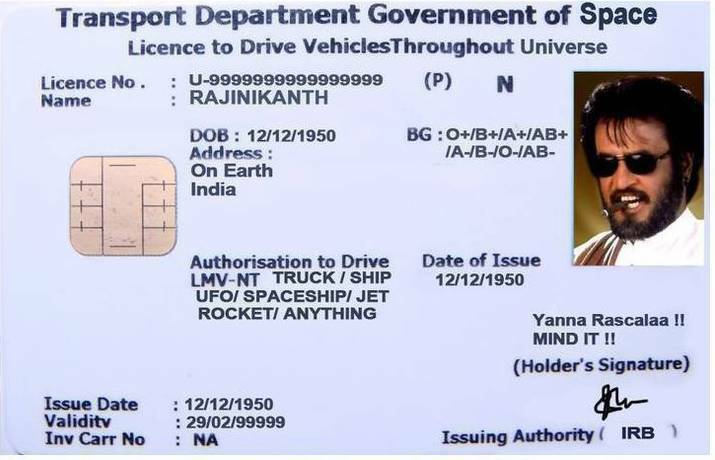 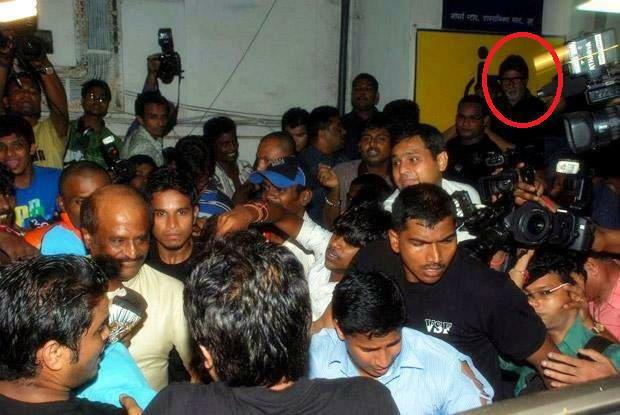 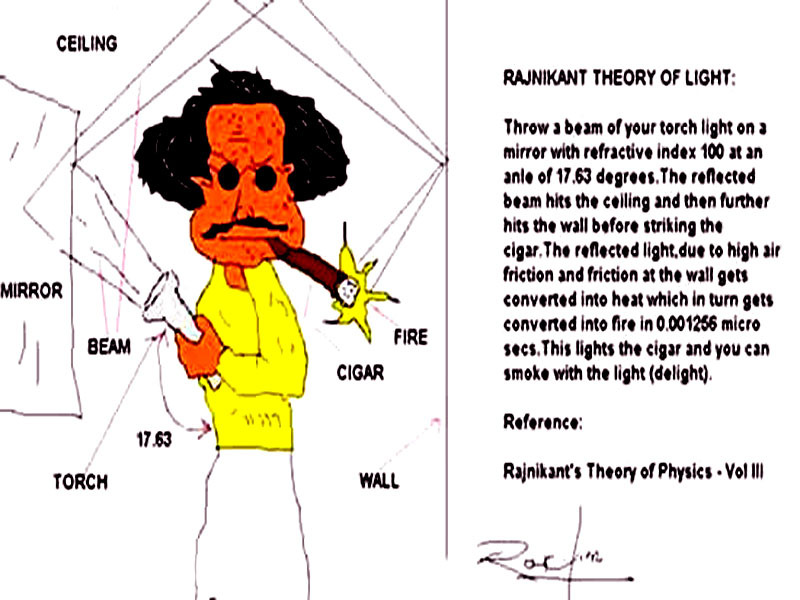 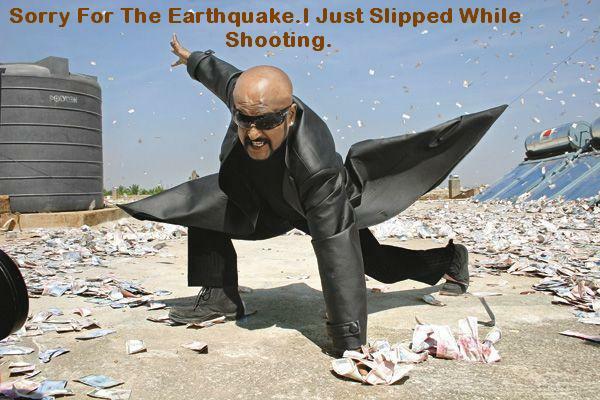 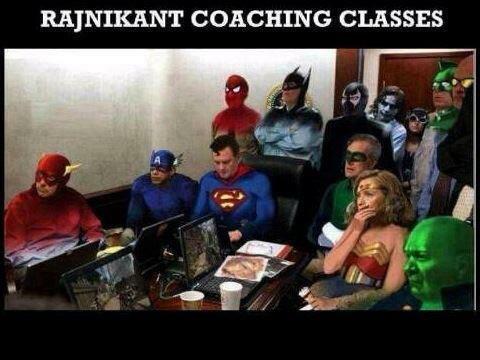 Don’t think to abuse Rajni kanth else…….